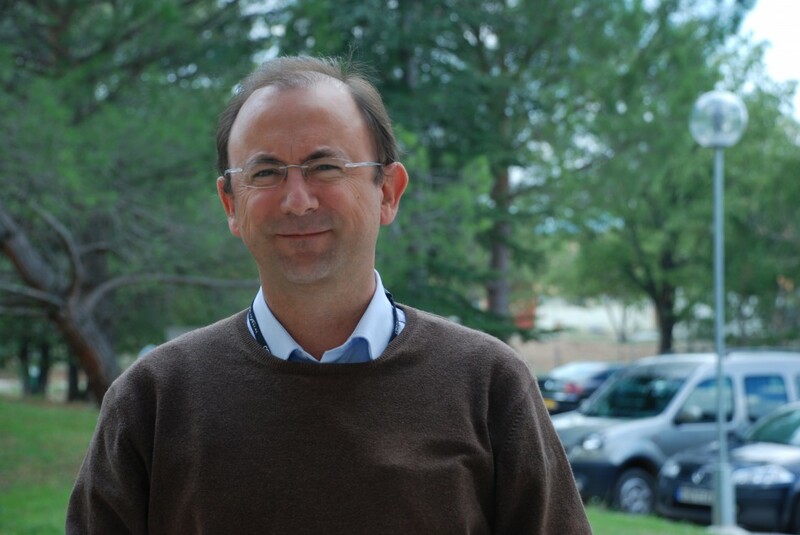 On 4 August, Felix Rodriguez-Mateos joined ITER as Coil Instrumentation Engineer in Superconductor Systems and Auxiliaries Section of the Tokamak Department. For the last 20 years, Felix has worked as part of the superconducting magnet design team on the LHC (Large Hadron Collider) at CERN and contributed there to the commissioning of the high energy proton beams accelerator. Felix and his wife have two sons aged 10 and 12 and a daughter of 6. They have just moved to the South of France and now live in Aix-en-Provence.